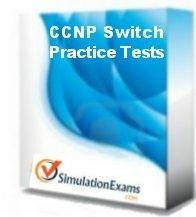 CCNP BCMSN 642-811 Switching practice exams, and exam details. 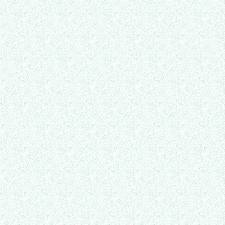 About CCNP - Switching exam: Exam 642-811 Switching exam forms part of CCNP/CCDP certification. Other exams that count toward CCNP are: 642-801 BSCI, 642-821 Remote Access, and 642-831 Support exams. Note that the exams 642-801, 642-811, and 642-821 count towards CCDP certification also. Building Cisco Multilayer Switched Networks (BCMSN) exam evaluates one's ability in designing and implementing complex switched networks.